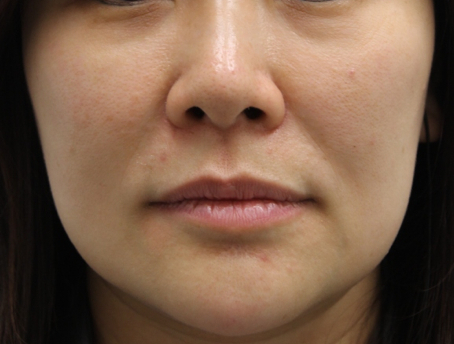 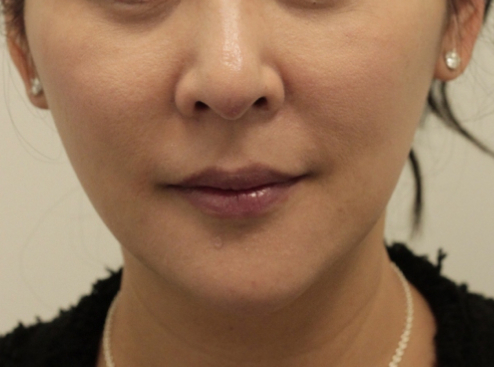 A very popular treatment for correcting square face type with a prominent jaw line, Face Slimming Injection makes use of Botulinum Toxin type A products (BOTOX, Xeomin or Dysport) to temporarily relax the masseter muscle, thus creating a “slimmer” face shape. 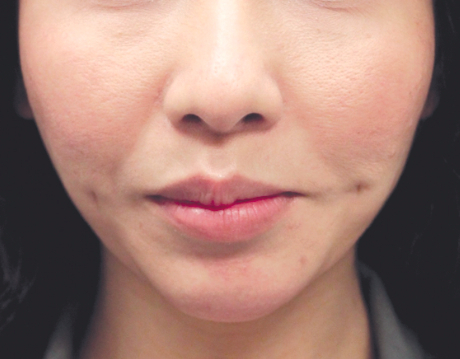 The effectiveness should last from 9 months to 1 ½ year. 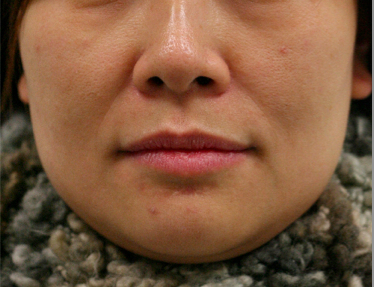 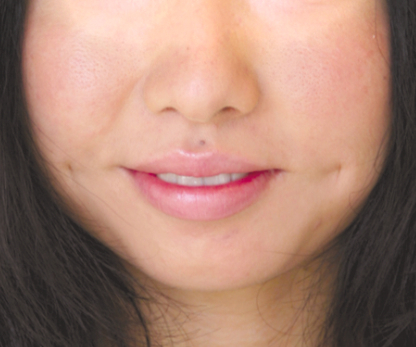 Some patient may even have permanent results after multiple injection sessions.